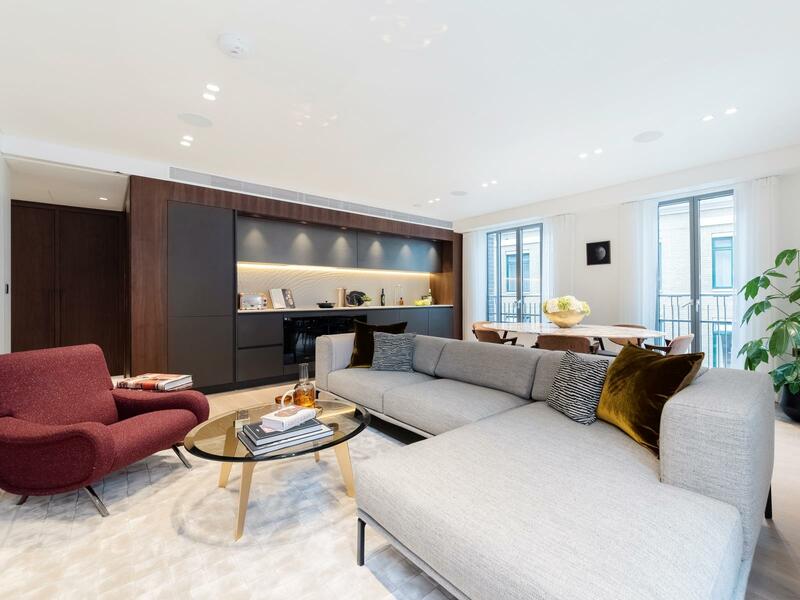 With some of London’s finest theatres, galleries and eateries within walking distance, Adelphi Terrace provides the perfect home for culture devotees. The impeccable apartments are finished to the highest of standards with beautiful marble bathrooms and exquisite timbers and joinery throughout. 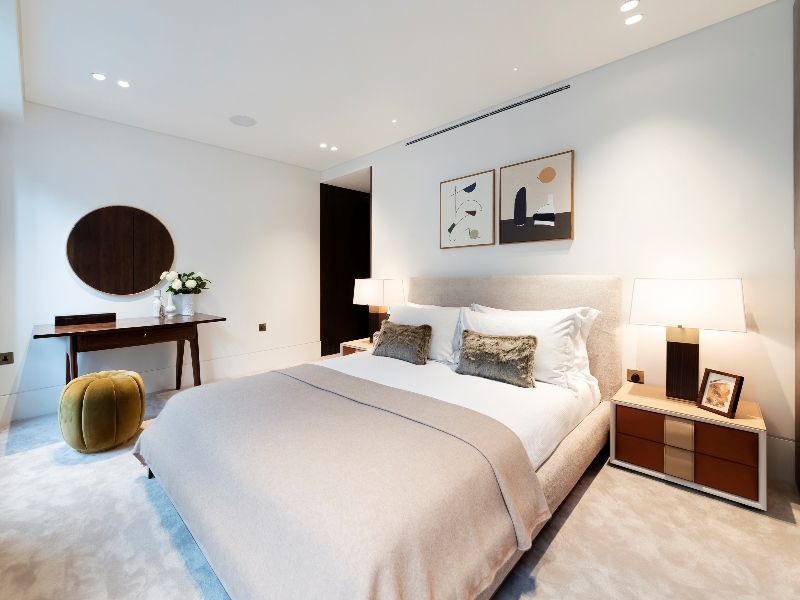 Located on a relatively quiet street behind the bustling Strand, Adelphi Terrace is perfectly positioned to allow residents to experience the very best of what London’s West End has to offer, including some of the world’s finest restaurants, bars, theatres and shops. 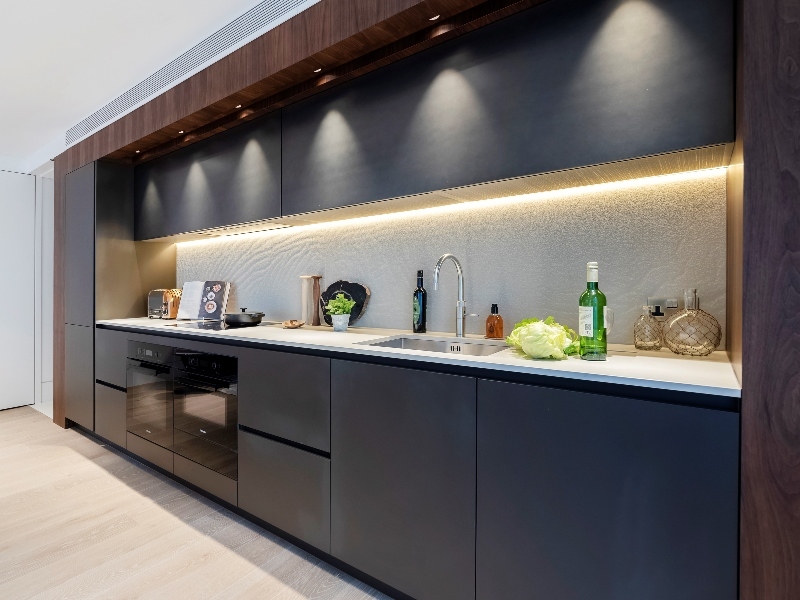 Each apartment has been specifically crafted to ensure residents experience the pinnacle of luxury living, using only the highest quality materials and built to a standard which will endure for many years to come. 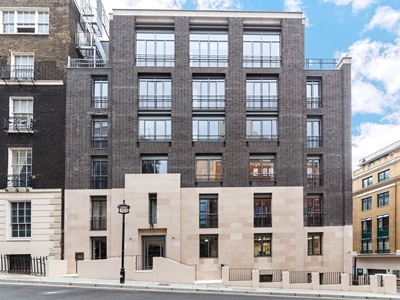 This elegant development forms a fitting enhancement into the Adelphi conservation area. The dedicated weekday concierge will ensure all residents are thoroughly looked after and assist in any way they can, allowing residents to feel most comfortable. Adelphi Terrace has been developed by PPR Estates with designs by Vabel. Adelphi Terrace is perfectly poised between The Strand and the Victoria Embankment. Downhill you pass through Victoria Embankment Gardens to reach the River Thames, uphill you’re in the heart of Covent Garden.